An active child is a healthier, more confident child! 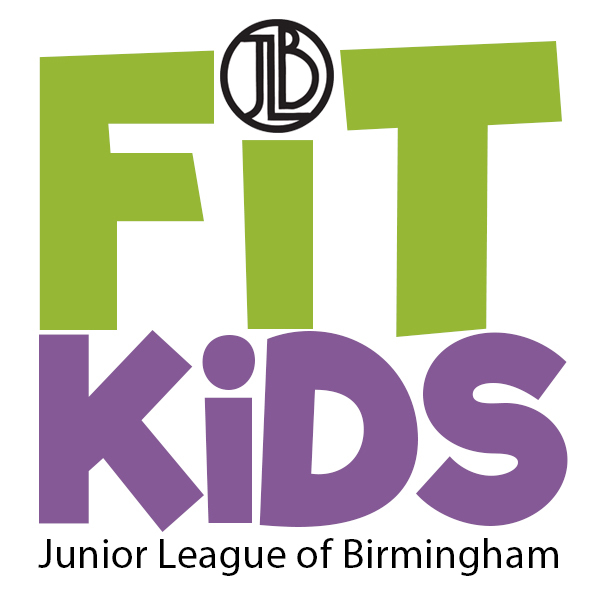 The Junior League of Birmingham coordinates the Project FIT Kids fitness event, which is held each Spring. In March 2019, the JLB will host a community event at Bryan Elementary School. 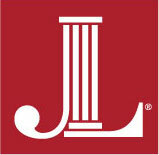 The project is the culmination of a unique educational program provided to select elementary schools in the Jefferson County school system. It’s designed to educate and motivate our youth to achieve a healthy lifestyle. Event activities include a family focused fitness event, free 5k run, fun activities, and healthy treats. The JLB’s mobile teaching kitchen, Project Yummy, will be on hand and we’ll have lots of fun activities, including Zumba! Fun Run runners will receive a REAL finisher’s medal. Stay tuned for updates on the Project Fit Kids event.